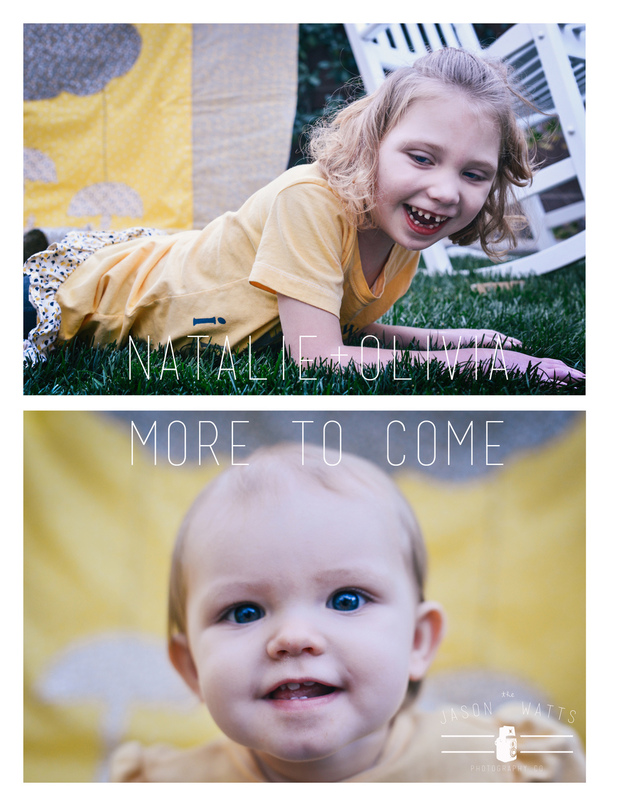 Here is a preview from Natalie and Olivia portrait session this past weekend. More to come! !